‘Apostolic’ is a buzzword at the moment. It seems everyone wants to be an apostle, and do apostolic ‘things!’ Apostolic churches are being formed and talked about, but what are they? How do we know if we are part of one or not? What are the signs of an apostolic church? Now, I don’t propose that ‘apostolic churches’ are better than any other church, like some kind of super-church. 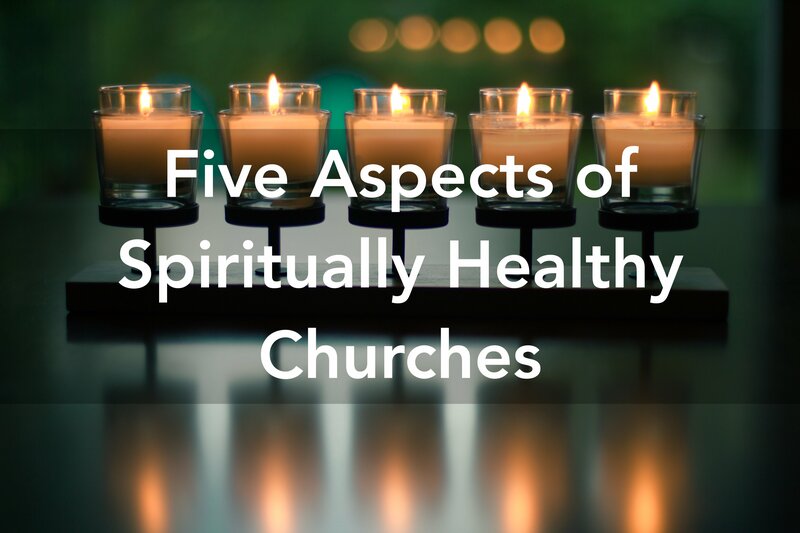 Elsewhere I argue that all five-fold ministries are key in shaping the culture of every local church. An apostolic church, really, is a biblical church, one with the influence of apostolic ministry flowing into and out of it. That moves us on to apostles. What are they!? d) a place or people to be sent to. This definition holds scripturally. Christ came into the world, sent by the Father. He, in turn, sent out his apostles, with a clear job – the Great Commission. The Great Commission is literally a ‘co-mission’ – a partnership – between us and Christ, which is why He makes it clear that He is ‘with [the apostles] – and by extension, us – until the very end of the age.’ We can see the details of this in Matthew 28. 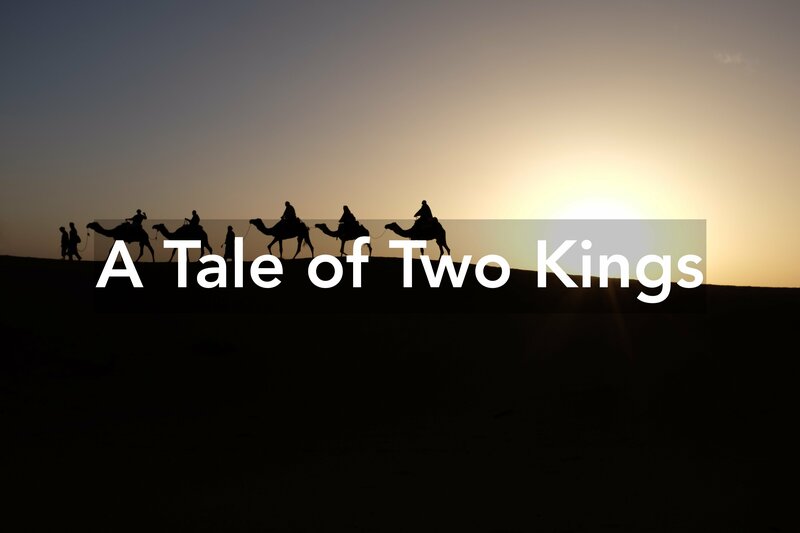 In the same way that Christ was sent to Earth as a missionary by the Father to seek and save the lost, Peter was the apostle sent to the Jews, and Paul to the Gentiles. Apostles are sent specifically by a call of God, to a people or place, to represent Him to them. Some have reduced apostles to church-planters (which we don’t know a number of the first twelve apostles actually did), or to ‘church overseers’ (which, again, we don’t know about all the original twelve), or even argued that apostles are no more because they wrote the New Testament and now that the Bible is complete, there is no need for them (which is difficult to argue when a number of people are called ‘apostles’ in the New Testament, yet never wrote a word of it!). Jesus used the term ‘apostolos’ deliberately, meaning that the ‘sentness’ is the key distinction of an apostle. They may indeed plant churches or oversee churches, but that will be an outworking of their sending, not the total sum of their ministry. Evidently, not everyone is an apostle because not everyone receives a specific call from God to go somewhere to do something. 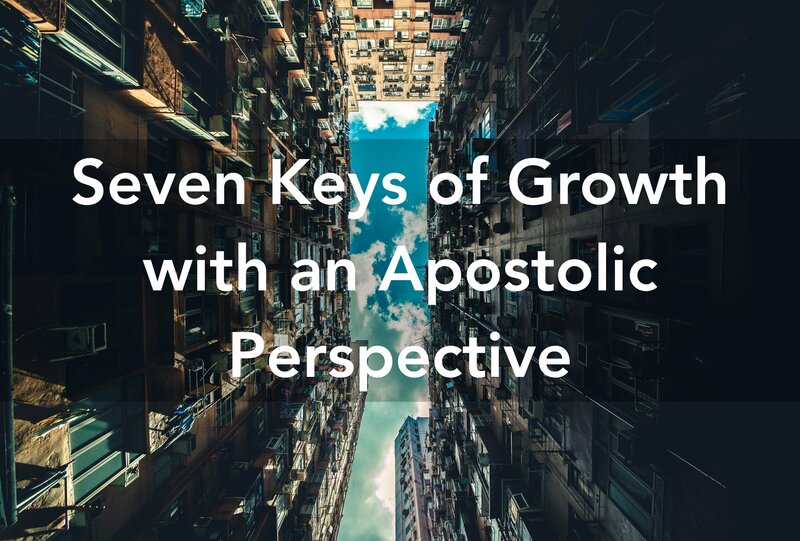 Certainly, everyone an apostle leads and influences is meant to be apostolic – meaning, they have a purpose, and people or place to impact with that purpose. 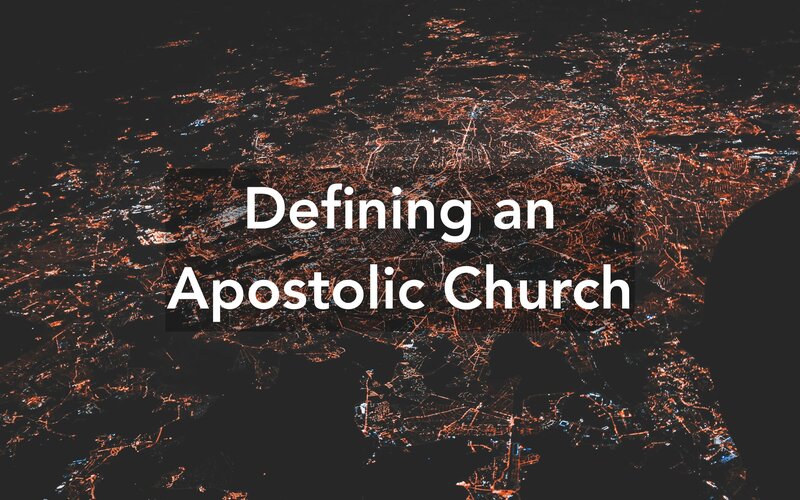 This leads us into defining what an apostolic church is. Apostolic churches are shaped by an apostle. This doesn’t necessarily mean that the leader is an apostle – it can be very dangerous if a leader announces that they are an apostle when they evidently aren’t. But it does mean that there is the influence of an apostle in the church, probably via relational links with the leadership. This seems to be how the Apostle Paul influenced churches. He wrote letters to them which must have been received and read out by the leaders, and he mentored the leaders, such as Timothy and Titus. Even though he wasn’t leading the church, he was certainly shaping it. An apostolic church, shaped by an apostle, will be influenced by that apostle’s mission and call. An apostle will articulate where they have been sent – in effect, “to whom, or where, has God sent me?” It follows that the church’s mission will be connected to the apostle that shapes it. Because an apostle carries a conviction of reaching and impacting a place or people-group by presenting God to them, this should colour an apostolic church. There will be a sense of mission – whether that ‘what’ is directed towards a ‘where’ or a ‘who’. Another way of saying it would be that an apostolic church has a clear sense of the people and/or place God is directing it to serve. 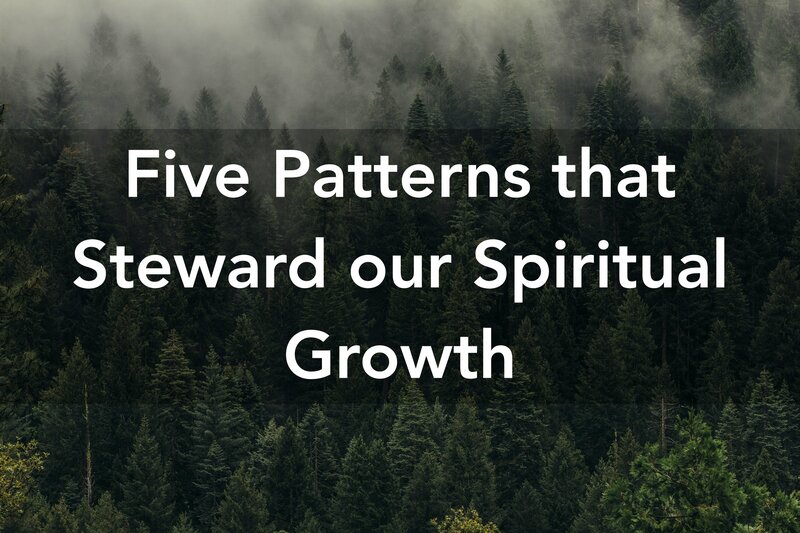 There will be a commitment of time, energy and resources to that place, with the overarching desire to see God displayed and cultural and social impact, influence and transformation in both natural and supernatural ways. 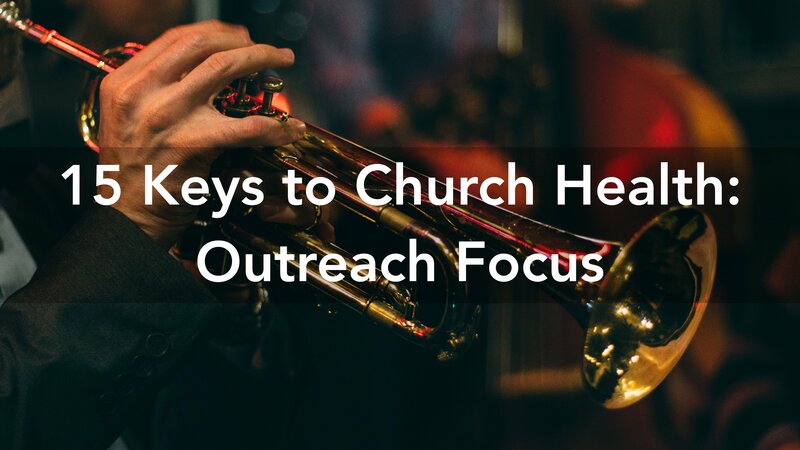 Without an outward focus, a church isn’t being apostolic. The apostolic call is personal – a person (God) speaks to a person and gives them a job to do. God is very invested in who He calls, guides and leads, and is committed to their success because their success in His mission is His success! This also means that His mission is often a big, scary, daunting call that needs a whole ton of faith! The power of God is needed, and the power of God reveals the presence of God. ‘Presence‘ has become a buzzword in recent times, but there is a clear scriptural thread that shows God is the God who longs to dwell amongst his people, shape them, and send them out to shape others. 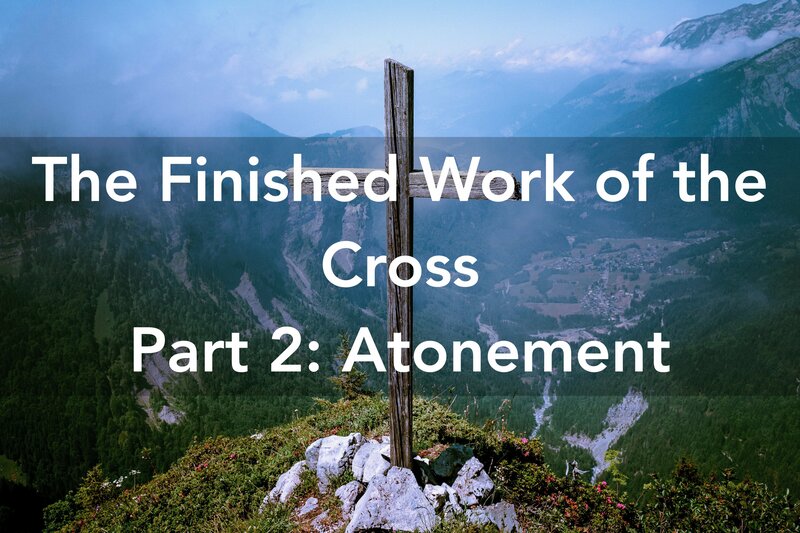 Apostolic churches have a high value and prize for God’s presence, and focus on the Risen Christ – not simply the Crucified Christ, but the Resurrected and Ascended Christ. This whole embracing of the ministry of Christ leads to experiential corporate encounters with God, shown by a developing prophetic culture, revelatory teaching (which doesn’t mean questionable exegesis, weak hermeneutics, and ignorance of historical-cultural contexts by the way! ), and healings and miracles. When worship is a secondary thing, it will be reduced to a set list. Noise levels, light shows and even passion don’t mean it is a God-honouring time of singing. It can just be a gig on a Sunday morning, singing Christian lyrics. Worship is an encounter, meaning we encounter God but He also encounters us. There should be some kind of ‘transaction’ and transformation that occurs, meaning that people should leave different to when they arrived! Ephesians 4 is clear that the role of apostolic ministry is to equip the saints for works of ministry. To do that well, I’d argue that before you think about works of ministry, you have to know the saints! What are their passions? Gifts? Calls? Knowledge, skills, experience, character? 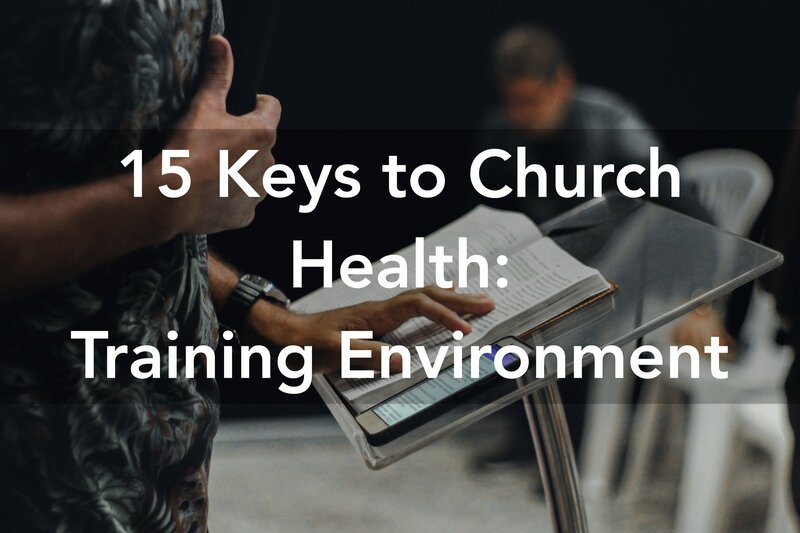 Pastoring is meant to be proactive, not reactive. If you don’t know someone, you don’t who they are, what they have and consequently what they need. You don’t know what and how to equip them. Discipleship is helping people grow in the knowledge of God, and to do the works He has called them too. In that sense, discipleship has to be customisable to the person and not just ‘one-size-fits-all’. 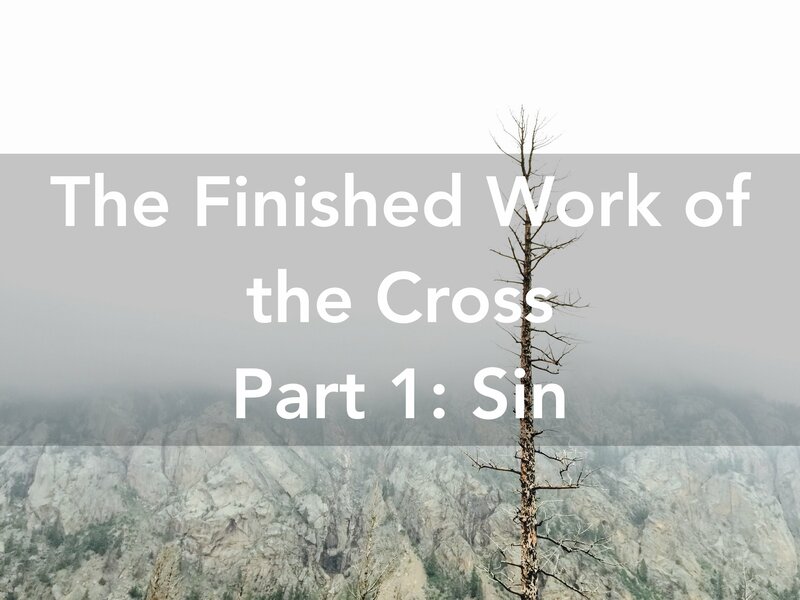 Yes, it will be more time-consuming – but Jesus modelled that for us when he lived his life with the twelve. Whilst that model might not work for our setting, the principle is. Discipleship is costly for both the discipler and the disciplee. Early morning meetings reading books together may have their place, but on their own are insufficient for raising up disciples. Teaching is not training, and Jesus did both. I would propose that one of the prime jobs of leaders in the church – whether lead leaders, staff leaders or volunteer leaders – is pouring into others. It’s helpful to remind ourselves that the Great Commission is ‘to make disciples’. 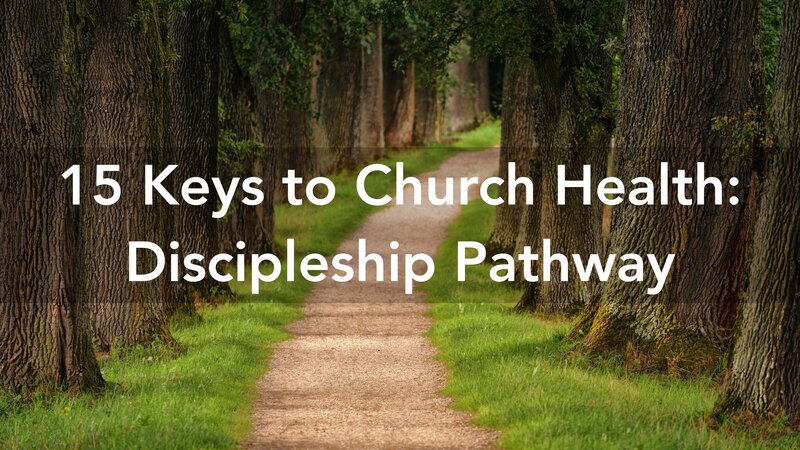 Without discipleship, which is the result of an ongoing outwards focus, a church isn’t functioning apostolically. This is the other half of the Ephesians 4 principle – people equipped to do the works of ministry. 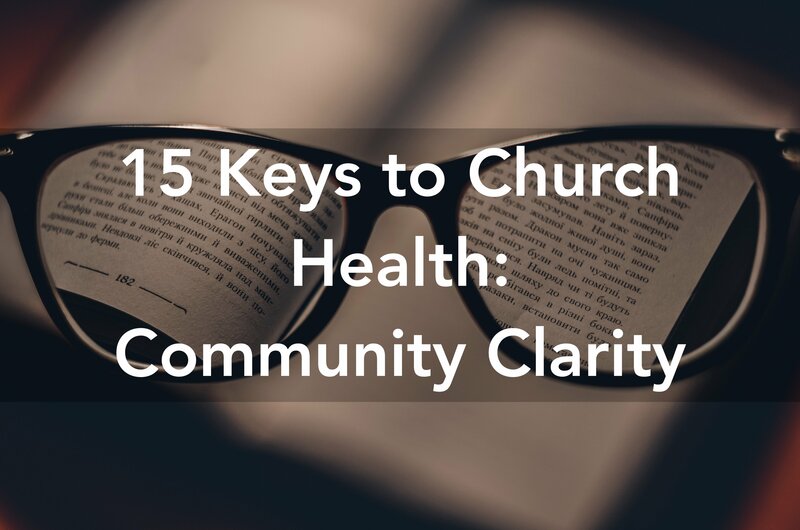 It is important here to have the right understanding of what constitutes ‘ministry.’ Apostolic churches seek to do something because they want to make a difference – they want to fulfil their mission! Ministries are birthed from this great heart. But action for action’s sake isn’t necessarily wise. Many churches are action-orientated and have programs and ministries, but this doesn’t make them apostolic. 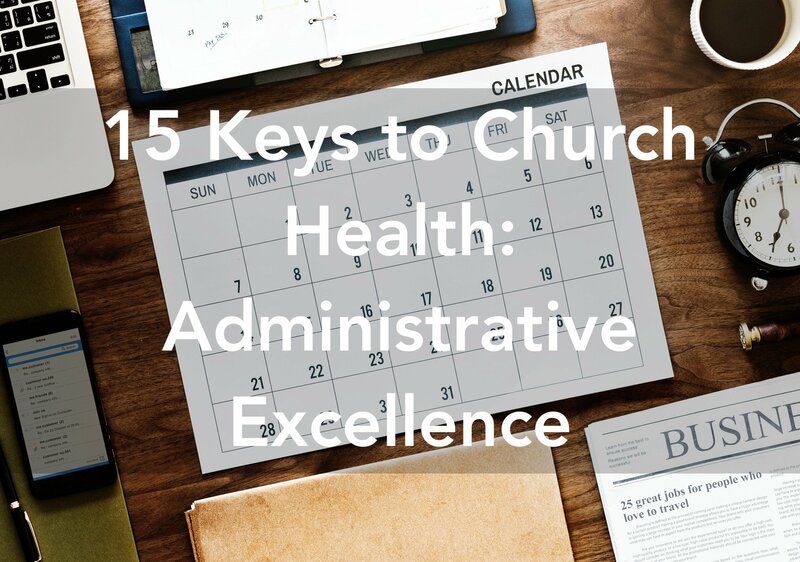 It is easy to have the ‘right’ ministries because it’s what churches do – youth, children’s work, men and women, pre-schoolers, etc… but this isn’t necessarily apostolic – it can just be cookie-cutter. 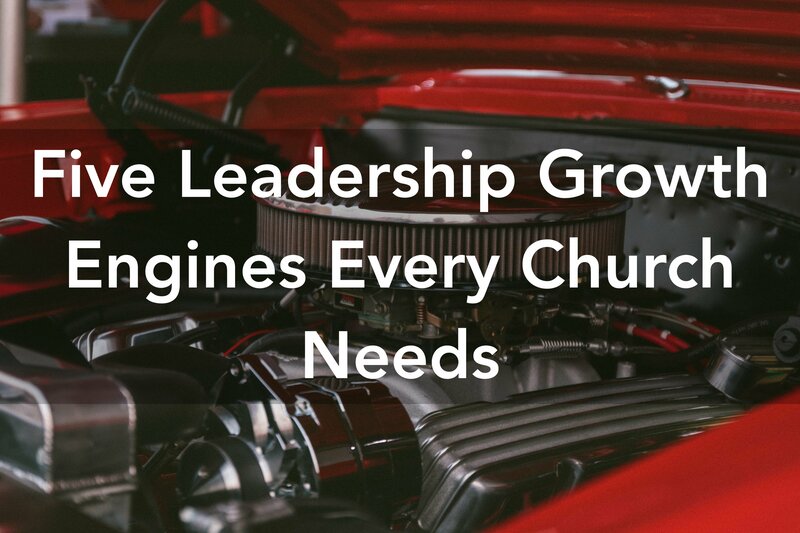 Leaders want a ministry and recruit volunteers to staff it, without any real empowerment, and wonder why there is a low buy-in, high turnover, and ministries stagnant, plateau and tick over rather than grow and expand. 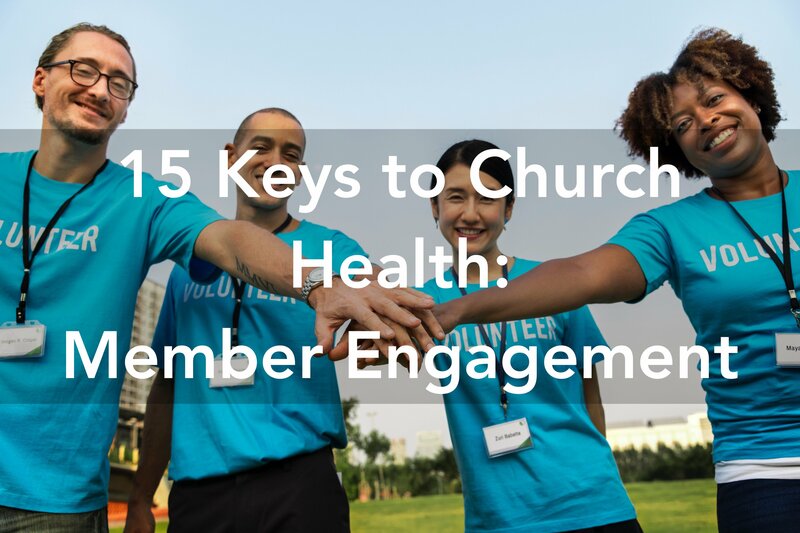 Perhaps some churches struggle recruiting leaders because they are asking people to work as volunteers in areas they aren’t passionate about, as opposed to asking them to shape areas and works they are? 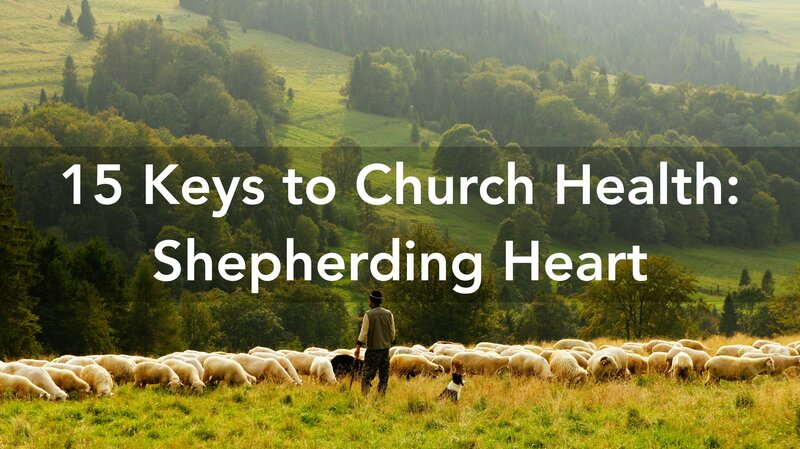 It is the Ephesians 4 principle for people to be equipped as missionaries to their worlds because there is an understanding that all work and vocations are sacred and God-ordained, and not all ministry is located within the four walls of the church. Some is in business, or school, or politics, or a myriad other places and spheres. Leaders equip the people to take God out with them. Saints are equipped to do the work of ministry – not leaders doing it whilst staffed by the people! Maybe one way forward is identifying the gifted, mature leaders among the people and asking them what God has put in their hearts to do in their current season? 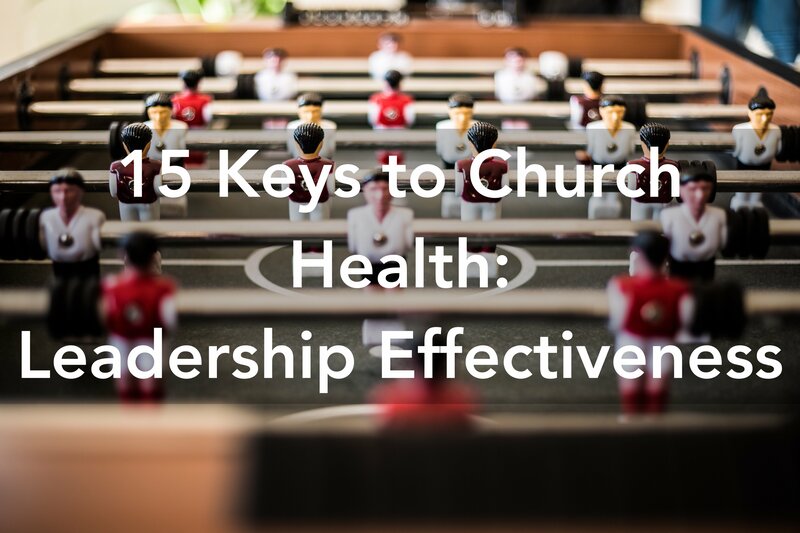 This leads to strategic ministries that have passion and purpose behind them. It could make all the difference. Galatians 2 is clear that it is apostolic work to minister too and meet the needs of the poor, which suggests that without a ministry to the poor the church is not functioning apostolically. Of course, the definition of ‘the poor’ will vary from context to context. Poverty is lack, which can be material lack but also relational, emotional, physical or spiritual lack. If we are reaching middle-class Britain, the poor around us will be very different to Brazil, or India, or South Africa. We must guard against defining the poor politically too, as well as not doing what James cautions his readers against, which is seeing someone in need, and saying we bless them and will pray for them without actually helping them! Matthew 25 is a good starting point for seeing the types of people Jesus defines as ‘poor.’ An excellent resource to help in this area is ‘A Church for the Poor‘ – it will provoke you! 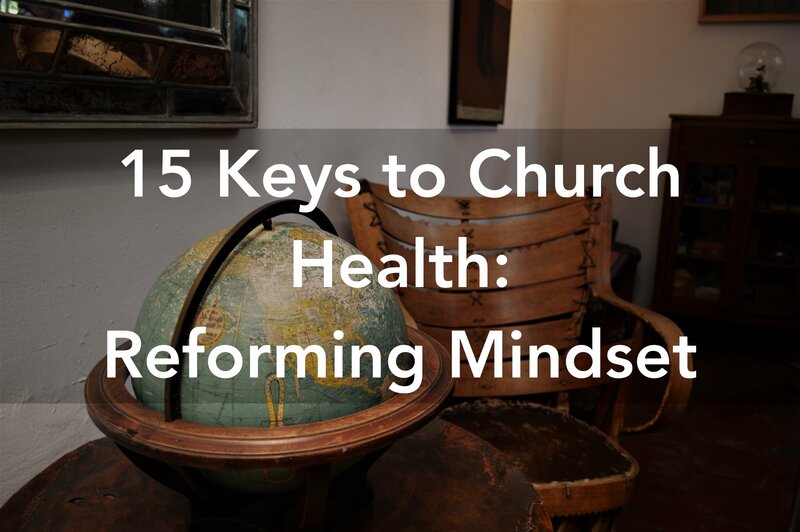 Any activity, ministries and programs that are a result of following the church apostolic mission will perpetuate a corporate apostolic mindset. 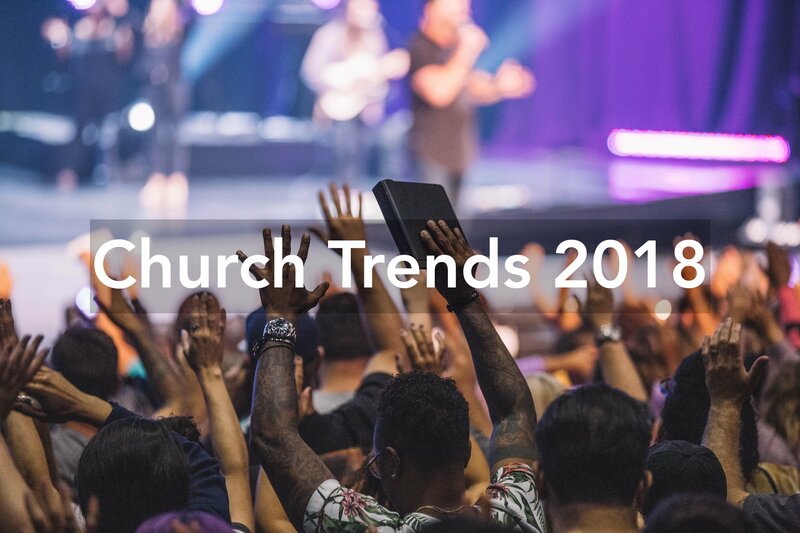 The goal of an apostolic church, as we saw earlier, is transformation, meaning that we can define apostolic ministry as ‘influencing and transforming the world your church is in – locally, regionally or globally – with the values of Heaven’. Ultimately, the goal of the Great Commission was making disciples of nations. How do you do that? I’d propose by demonstrating to authorities locally, regionally and nationally the positive difference a gospel of love and power makes to people and communities. This is reformation. 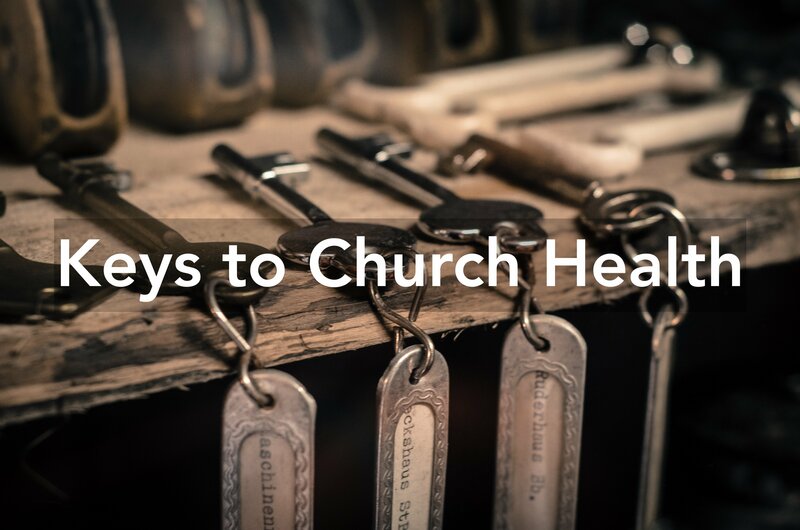 These signs of an apostolic church are not exclusive – there may well be more. But I’d argue that these are essential. If any one is lacking, the church isn’t functioning apostolically. As I’ve said before, I believe all churches should be apostolic – it shouldn’t be a unique thing! What should be unique is the individual church mission and ministry, derived from the apostolic call of the apostle shaping the church. This is the first step to seeing an apostolic church develop.